Top quality float glass for picture framing from Wessex Pictures. We supply various sizes and thicknesses of float glass all suitable for picture framing. 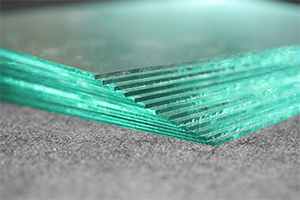 Our 2mm float glass comes with paper interleaving separating the sheets. Wessex Pictures provides one of the largest ranges of float glass. Float glass is one of the most widely used glazing options and is perfect for the busy framer. - Packs - for the volume user, offering maximum value for money. Day to day framing of low cost art work. Items that can be replaced or reproduced easily.